Eff Yeah, Privilege-Denying People!. . 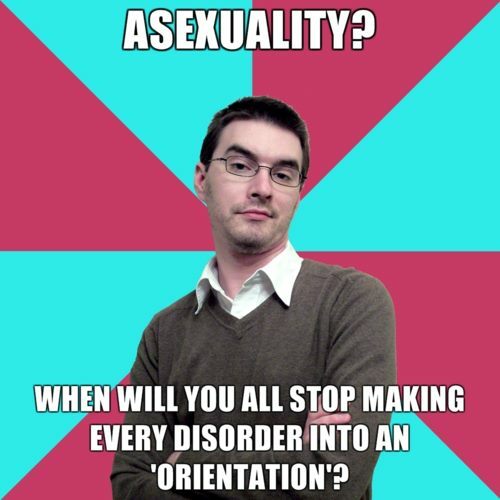 Wallpaper and background images in the LGBT club tagged: photo asexuality asexual ace. This LGBT photo contains picha, headshot, and closeup. There might also be anime, comic kitabu, manga, cartoon, and mkono.